Beautiful skin is the foundation for any surgical or non-surgical procedure. 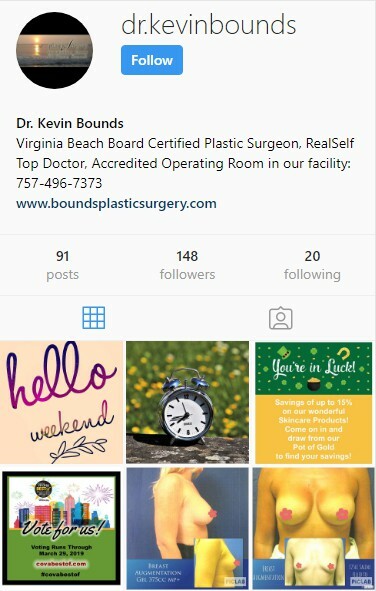 Keeping your skin healthy and glowing is a goal in and of itself, as well as a complement to any of the surgical and non-surgical procedures we offer at Plastic Surgery of Virginia Beach. Whether treating a patient with Botox®, fillers or performing a facelift or eyelid procedure, good skin is the foundation for a beautiful result. We are happy to be able to offer a complete line of medical grade skincare products that can enhance your beauty. There are a number of good products available to our patients and here is some information on the three we are offering in our Fall Into Beauty Giveaway. Advanced Retinol is a concentrated anti-aging serum with retinol, phospholipids, and glycolipids. The serum visibly firms the skin and reduces the appearance of wrinkles and pores. It helps to fade age spots and even out skin tone. Lipids work to help restore the moisture barrier. Advanced Retinol Serum is 0.5% retinol is the number one dermatologist recommended ingredient for UV-damaged and aging skin. Retinol helps to improve visible signs of aging such as lines and wrinkles, irregular pigmentation, loss of elasticity and enlarged pores. Other important ingredients in the serum are the Phospholipids and Glycolipids which are found in the top layer of the skin and help protect the skin’s moisture content and help keep it from becoming dry and irritated. 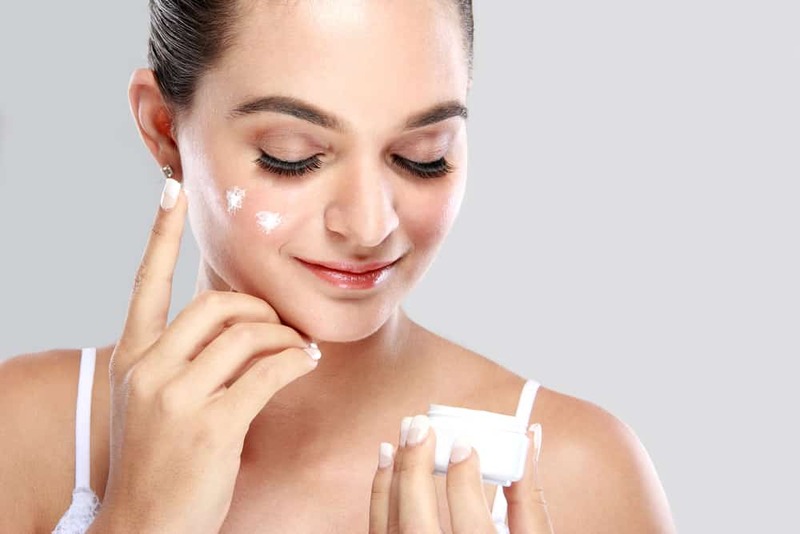 To increase your results use the Advanced Retinol as part of a complete skincare regimen. Start with a medical grade cleaner such as the Salicylic Face and Body Wash or Lavender Creamy Cleanser and follow with a good moisturizer. When using this product apply SPF in the morning. The second product that is part of the Giveaway is C-Stem, a concentrated anti-aging serum with lilac stem cells, Vitamin C and marine extracts. With consistent use one will see a dramatic improvement in deep lines, skin brightness, and texture. Lilac Stem Cells are part of the C-Stem formula. The cells help decrease inflammation, reduce breakouts, improve pore appearance, shield against free radicals and even out pigmentation with tyrosinase inhibition. Vitamin C is an antioxidant that helps reverse and prevent sun damage. It helps brighten the skin and shield against UVA and UVB rays. Also found in C-Stem is Marine Algae Extract which modulates genes to decrease the skin’s level of Progerin (a protein that causes accelerated aging in the body). Finally, the ingredient Undaria Algae Extract works to reactivate genes responsible for the production of collagen, elastin and hyaluronic acid which are the skin’s natural fillers and firming components that decrease as we age. To increase the benefits you will see with the C-Stem use one of our cleaners and follow with the Vita-Soothe. Finally, the Vitamin C Spray finishes the trio of products in our Fall Into Beauty Giveaway. The spray refreshes and hydrates the skin while serving as a make-up setter when applied after makeup. Found in the spray is Magnesium Ascorbyl Phosphate a water stable form of Vitamin C, which increases the skin’s hydration levels and improves its elasticity. Geranium Extract and Algae are also ingredients in the spray and add moisturizing and replenishing components. Laboratory testing has demonstrated that the topical application of Algae Extract results in the formation of new collagen as well as an immediate and long-term increase in skin hydration. A complete skincare regime will enhance your beauty by keeping your skin looking more youthful and healthy. Please accept our invitation to come in for a complimentary skincare analysis with Sonya, our Skincare Expert. Also, learn more about our Fall Into Beauty Giveaway on our Specials page. Ready to schedule your skincare analysis? Contact us today.